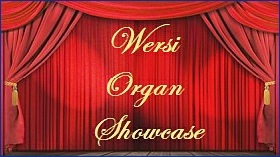 The WERSI OAS (Open Art System) digital organs are truly amazing instruments capable of producing hundreds of different sounds and effects. This showcase will take you on a tour of these instruments highlighting all the features that enable them to replicate anything from a small jazz trio to a full concert orchestra. An explanation of these features is provided and the accompanying audio examples, played live with no multi-tracking, will demonstrate their use in a variety of musical styles. So whether you are an existing player, or aspire to be, or just enjoy listening to music, I hope that you will find the showcase interesting, informative and above all entertaining. Let’s have some fun as we explore the wonderful world of WERSI. If you would like to listen to just the music featured in all the Showcase demos you can do this by clicking on The Showcase Playlist link below. The tunes are listed by musical genre and cross referenced to their respective sections in the Showcase. 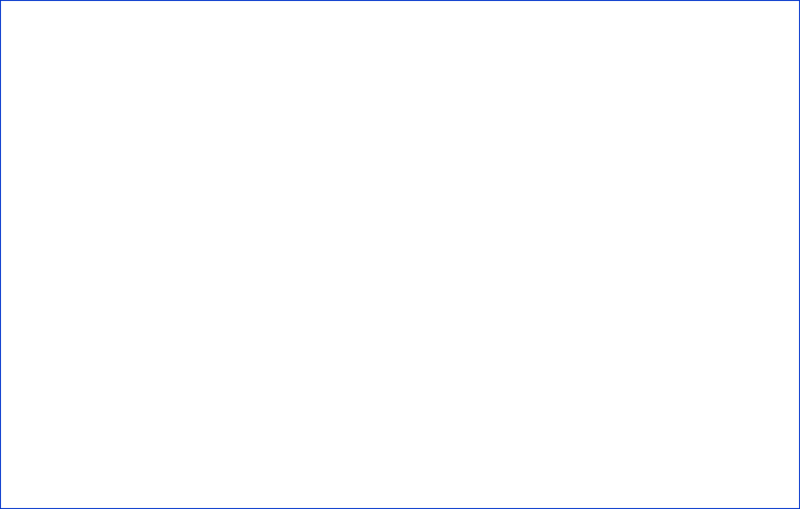 A brief description of the features that each tune demonstrates is also included.